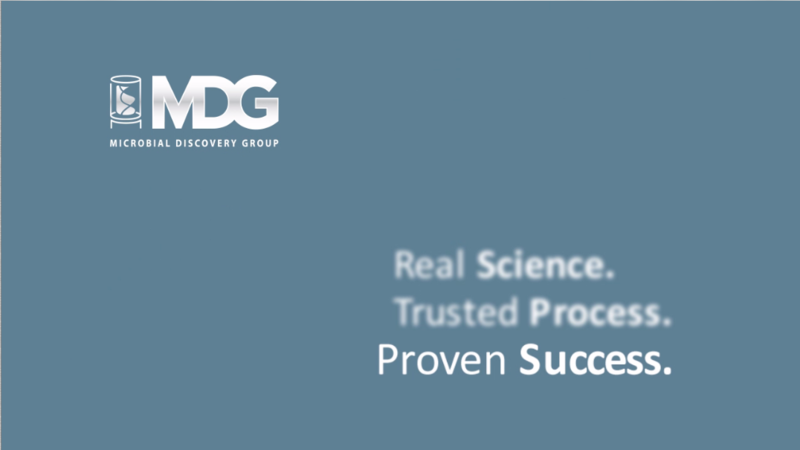 MDG stands apart from the competition when success is measured. return on investment (ROI) assessments. These strategies support continuous improvement and allow us to uncover the differences between the real world and the laboratory environment. Ultimately, we are successful through applying real science to a trusted process that builds lasting relationships. Proven success is our measure of a job well done; it is our promise.